The production team of DreamWorks Animation released three stills from their next upcoming movie Kung Fu Panda 3 from the Kung Fu Panda franchise which is releasing in the theaters in January 29, 2016. 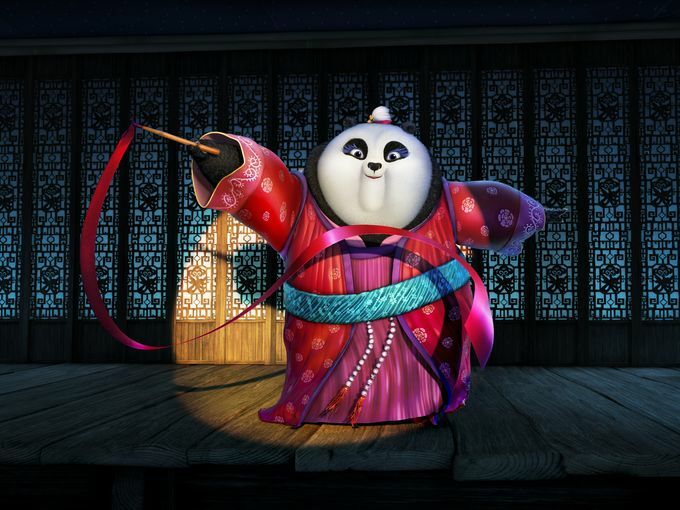 There are new characters that has been introduced to the Kungu Fu Panda franchise which is voiced by Bryan Cranston and Rebel Wilson. This star from Breaking Bad plays the character Li, who plays the role of Po's father, who had been living in a secret panda village all this time along side Rebel Wilson's voice Mei Mei, who is a character as a Panda ribbon dancer. This new sequel of the Kung Fu Panda franchise is a continuing adventure in Po's life, with Kung Fu Panda 3 having a storyline of Po facing two huge threats, one being supernatural while the other being somewhere near home. Kung Fu Panda 3 is a continuation of the adventures of Kung Fu Panda with the storyline being written by various writers like Glenn Berger and Jonathan Aibel. 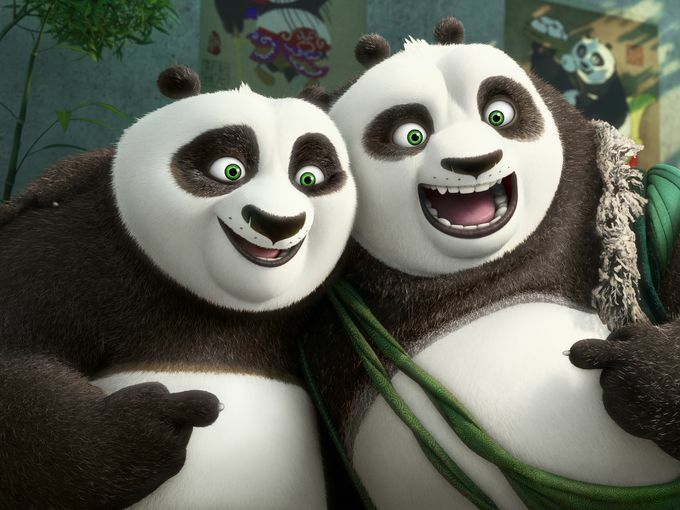 People who will be lending their voice in this new Kung Fu Panda movie releasing in 2016 will be Michelle Yeoh, Dustin Hoffman, Angeline Jolie, gary Oldman, David Cross, Danny McBride, Jackie Chan, Mads Mikkelsen, Lucy Lui and James Hong. The initial two movies of DreamWorks Animation's Kung Fu Panda franchise begun in 2008 and then 2011. Both the Kung Fu Panda movies have made up with Academy Award nominations for Best Animated Feature Film and have generated together approximately $1.3 billion in the global box office. So Kung Fu Panda 3 has a lot of expectations from public and critics and all one can do is wait till January to continue the awesome journey of Po's adventure. 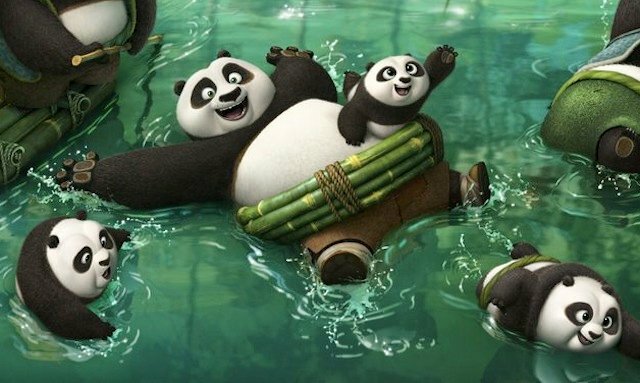 Check out the official trailer of Kung Fu Panda 3 which will be releasing in January 2016.